We understand that it’s stressful watching your teenager take their next steps, particularly when you don’t know how to help your child choose a career that’s right for them. 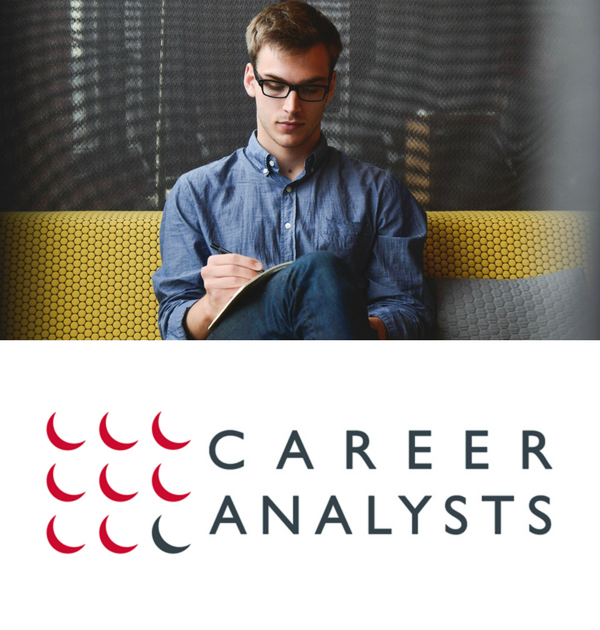 At Career Analysts, we support them through the whole process of the teenagers programme and provide in-depth career advice. Our occupational psychologists help them make vital study and career decisions, so they can find which role best suits them. Your child fills out a few, easy online questionnaires which are specifically designed to help us deliver a comprehensive psychometric assessment. Our psychologists then look at their results and do their own independent research on which options would suit your teenager. They then meet with your teenager in a one-to-one consultation, in which they discuss with them their next steps – whether that’s finding the right university course, going straight into work or pursuing some new training. We understand that as parents or guardians you want to support them throughout the entire process, therefore we offer the Parents and Guardians Extension. This includes a one-to-one consultation with your teenager’s occupational psychologist after their meeting, and it’s just for the parents. The Parents and Guardians Extension gives you the opportunity to discuss the results of your teenagers psychometric assessment and it also helps you understand our process and the way we work. 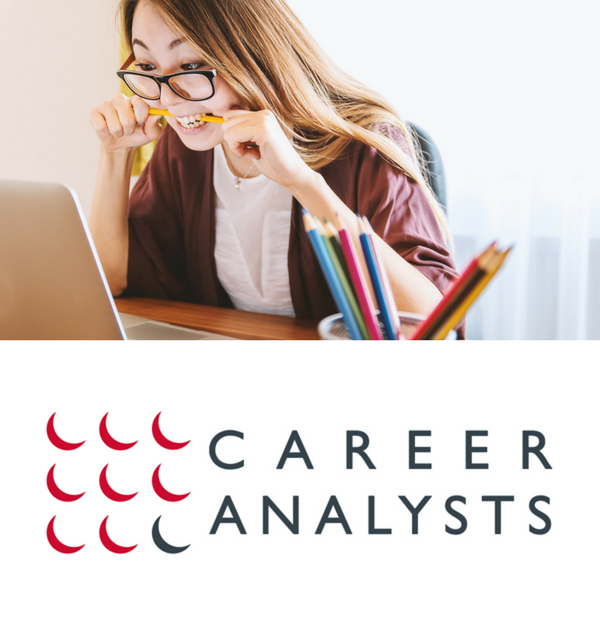 This allows you to address your own concerns about helping your child choose a career and air any worries you may have regarding our findings. 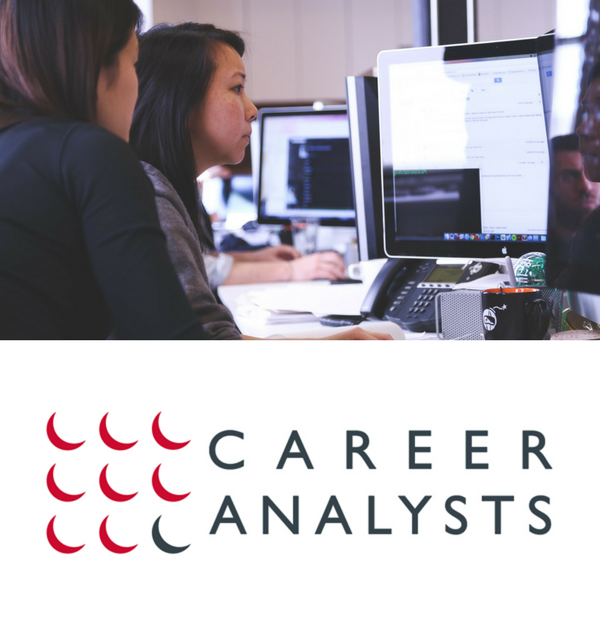 We are dedicated in making sure we discuss the results in great detail so you can understand what career is best for your teenager. We take the pressure off and make you feel at ease; we really understand how stressful it can be not knowing how to help your child choose a career, especially when they don’t know what job they want to do or even where their skills lie. 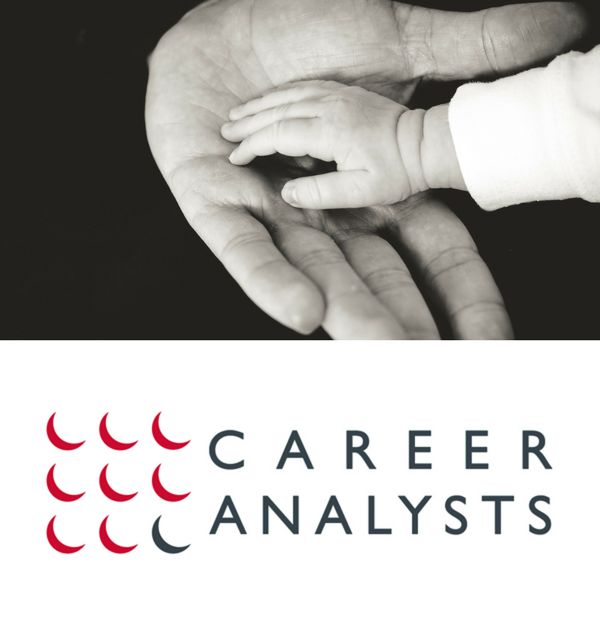 When you come to us, we want you to understand exactly why we provided certain careers advice and what your child’s psychometric evaluation reveals about their job prospects. We separate the two meetings because we understand the process from both sides. We understand the difficulty in not knowing how to help your child choose a career; we also understand that the young person needs to feel free to speak about their own aspirations and career goals. The private consultations allow them to address any concerns they may have without worrying about anyone else. 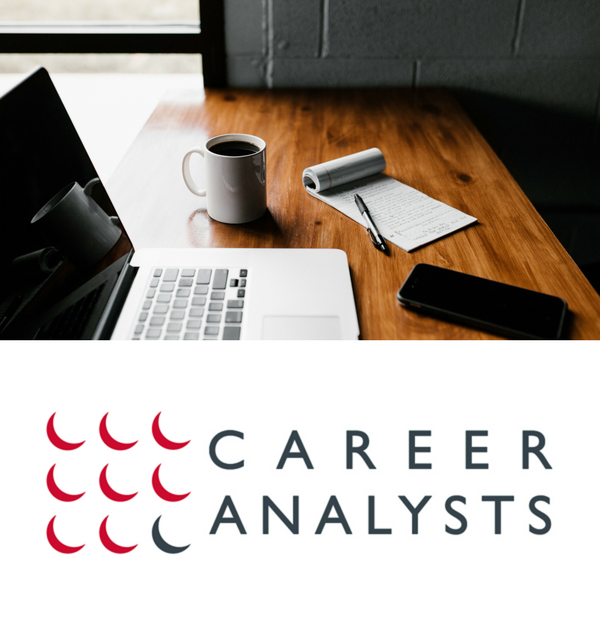 This enables us to provide better careers advice for teenagers as any guidance we give is specifically tailored to suit them as an individual. The Parents and Guardians Extension involves you in the process without overwhelming the young person. You’re not left in the dark; you’re able to discuss the results and your teenager’s next steps together afterwards. You will both be made aware of the findings and we will explain how we came to our conclusions. 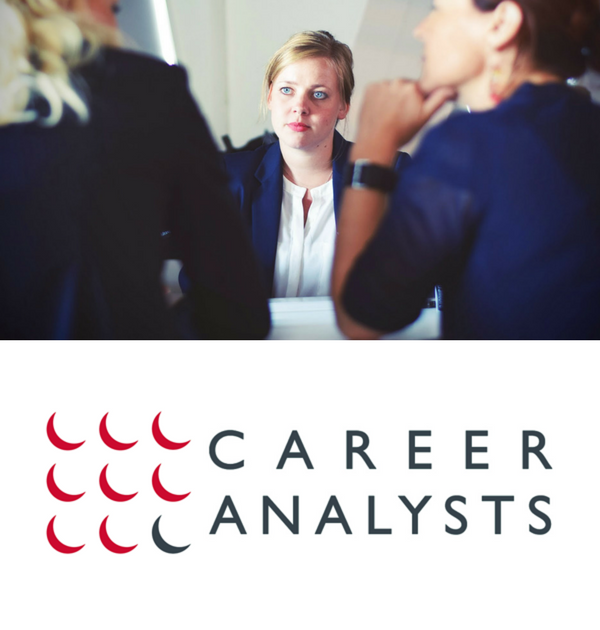 Our experienced careers advisors understand how difficult it can be for both the young person and their parents or guardians to agree on what career is best for them, particularly straight away. Nonetheless, we also understand that you only want what is best for your child in terms of establishing a secure future. We provide the Parents and Guardians Extension so that you can be involved and made aware of the useful psychometric information we’ve uncovered. If you would like more information regarding the Parents and Guardians Extension, do not hesitate to get in contact with us today via the contact form below.